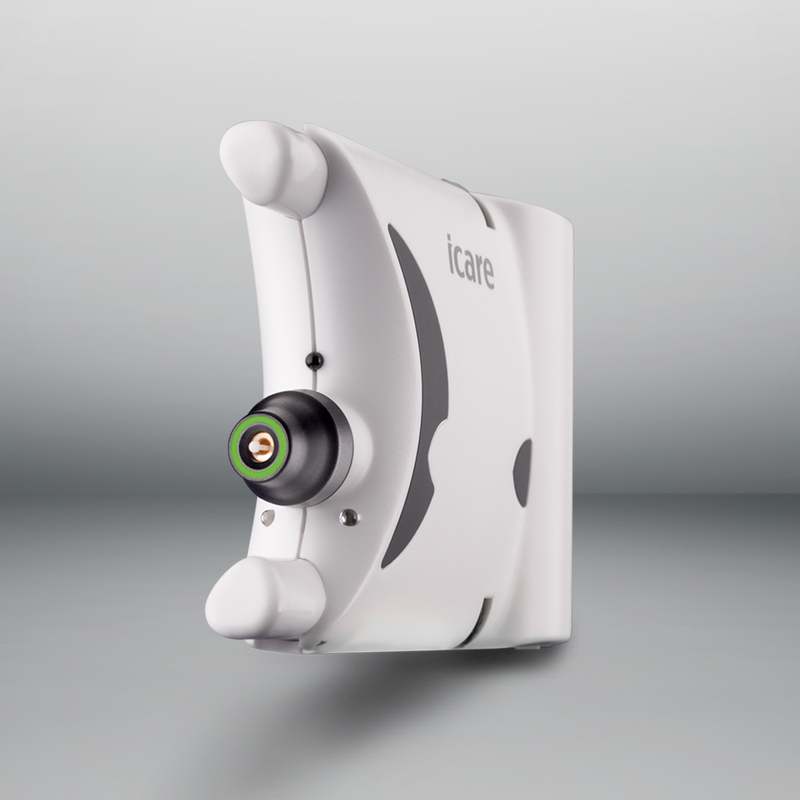 A built in inclination sensor allows downward measuring of supine patients. 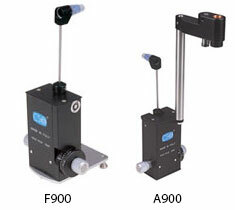 Enhanced measuring algorithm with increased number of measurement parameters. Scrollable history of over thousand measurement results. A color display to make each reading clear and easy to perceive. 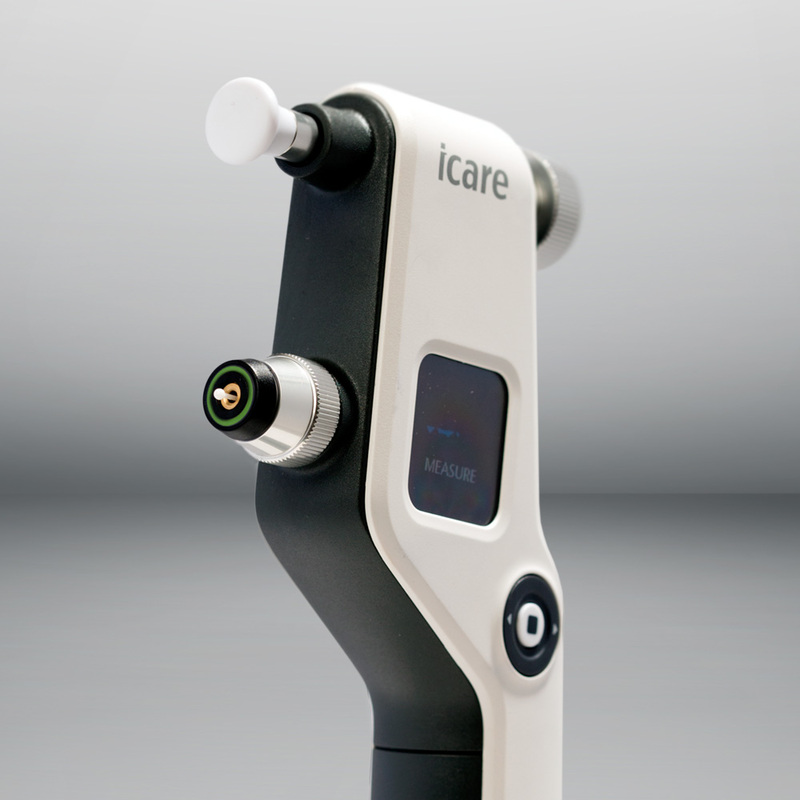 The original Icare® TA01i tonometer is based on a proven accurate measuring principle, in which a very light probe is used to make momentary and gentle contact with the cornea. 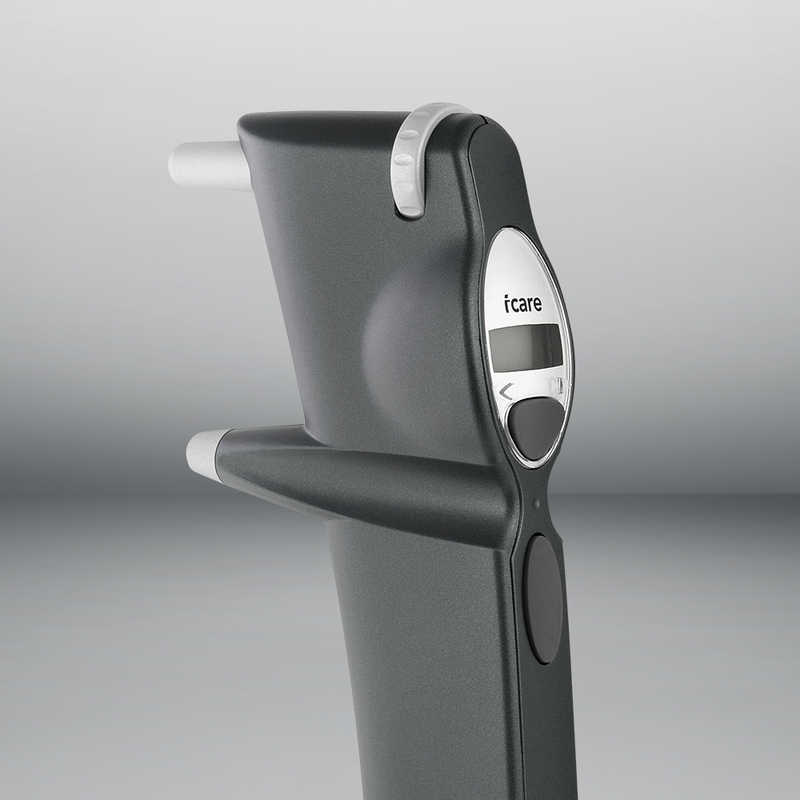 The device not only make IOP measuring a more pleasant experience for all patients, it is also an important break-through for succeeding with non-compliant patients (e.g. children and dementia patients). 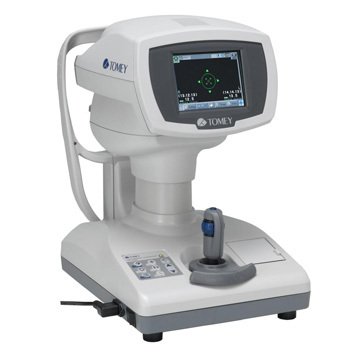 The key feature of the Non-Contact Tonometer FT-1000 is the "Touch Alignment". In many cases, the patient's eye may be seen around the edge of the monitoring screen before alignment. In the past, the operator would manipulate the joystick to align the optical head of the device with the apex of the cornea. But now, the operator just touches the image of the pupil on the screen with a finger tip to perform this alignment. 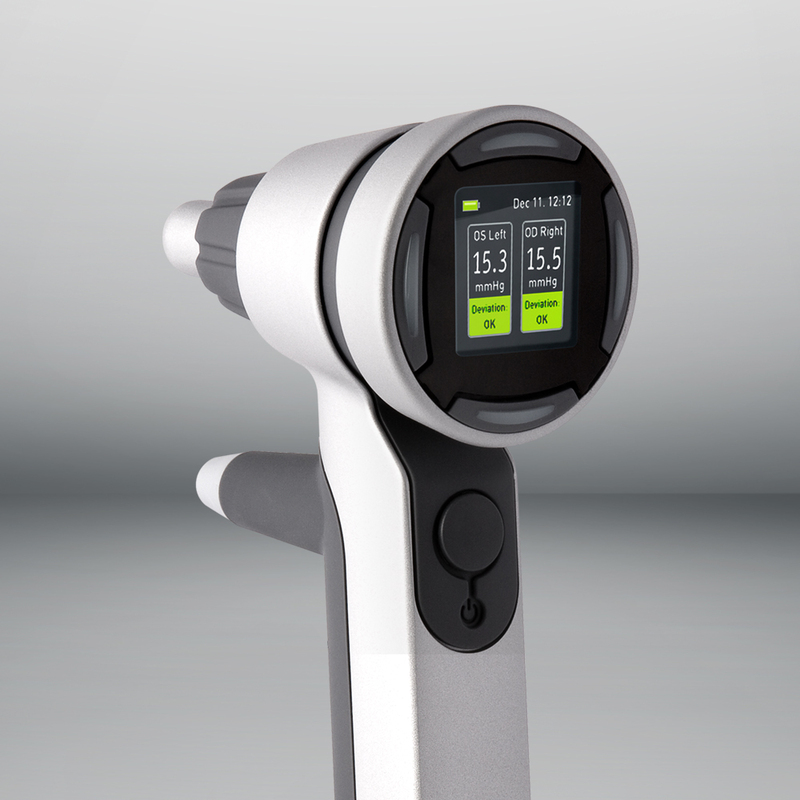 Besides this innovative function, the FT-1000 has various "Patient-Friendly" functions to create a more comfortable examination as the air is blown much more gently and quietly.